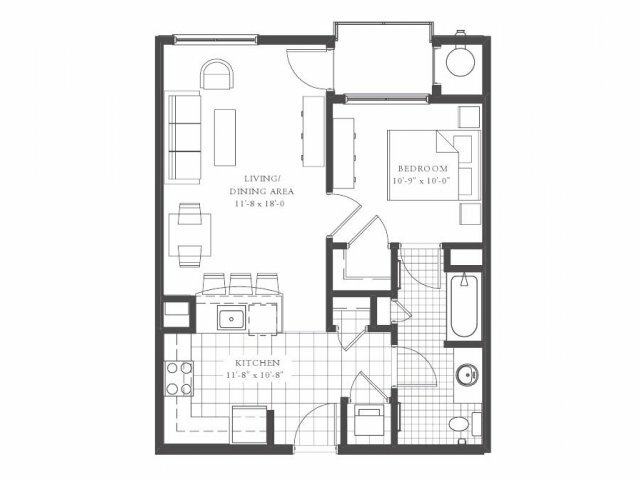 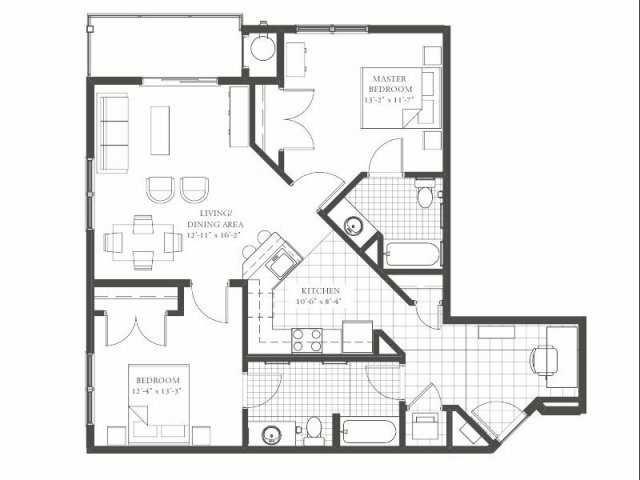 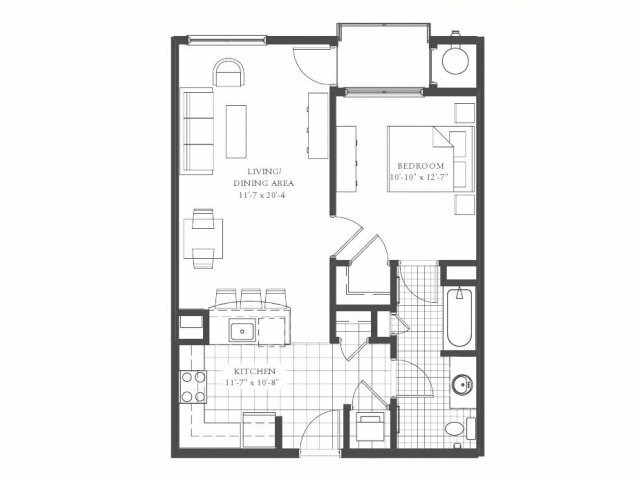 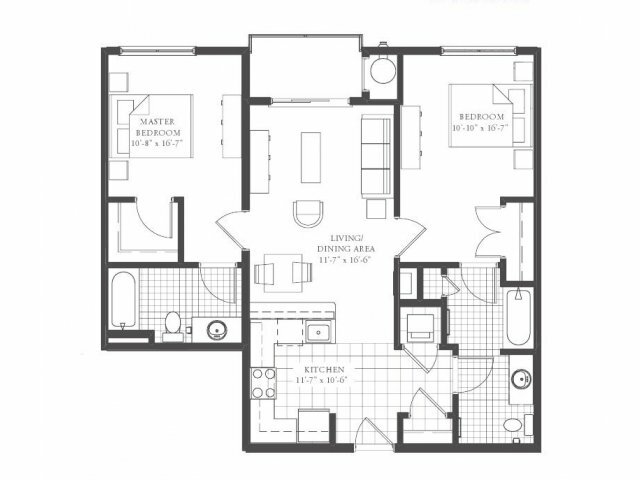 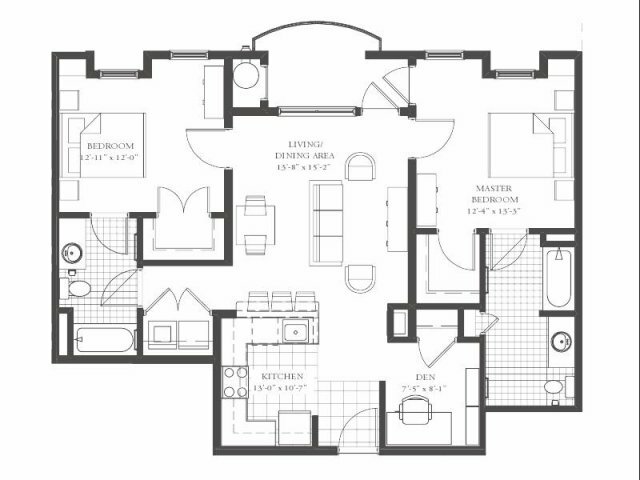 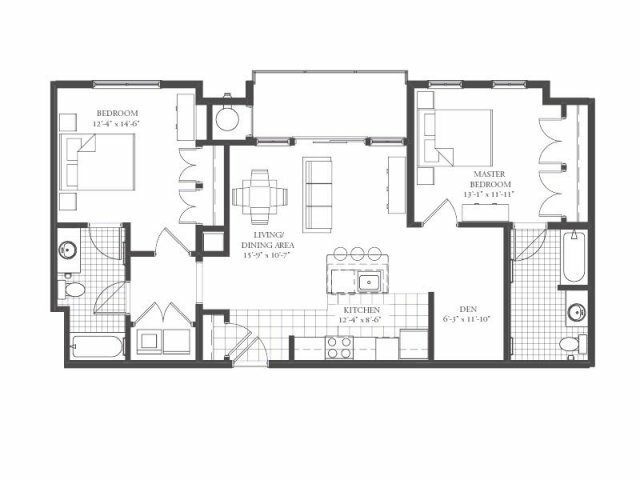 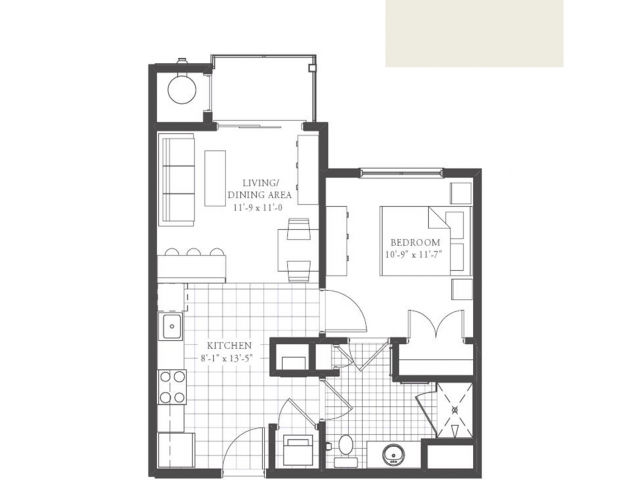 Our Conshohocken apartments provide open-concept one- and two-bedroom floor plans ranging from 600 to 1,268 square feet of optimized living space. 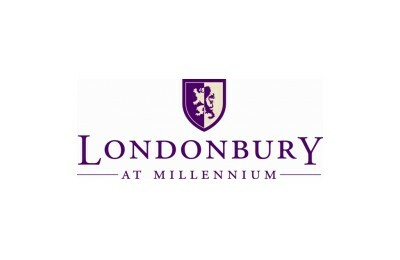 Londonbury at Millennium has the best of the best in Pennsylvania apartments living. 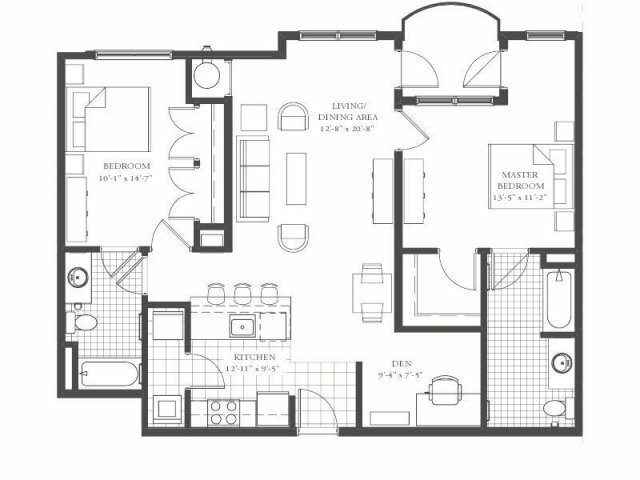 Your home just wouldn't be complete without elegant finishes accented by wood-plank flooring, granite countertops, maple cabinetry, and Whirlpool washers and dryers in every home. 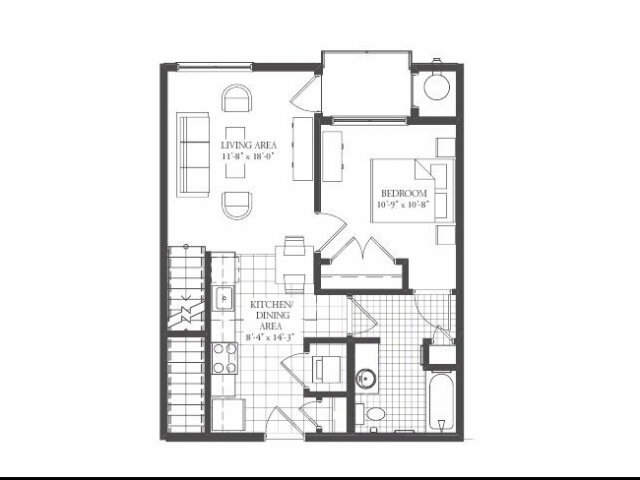 Toasty fireplaces and expansive 9-ft ceilings take your home to the next level, and large walk-in closets ensure that you can find a place for everything. 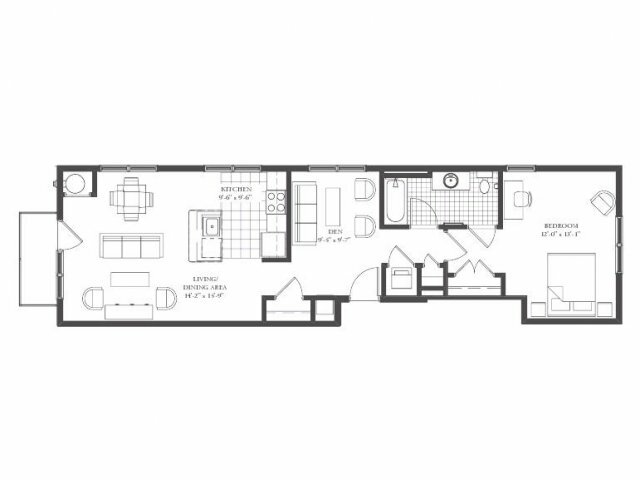 Breathtaking views make it easy to enjoy a private patio or balcony, and cable-ready access means all of your entertainment needs will be met. 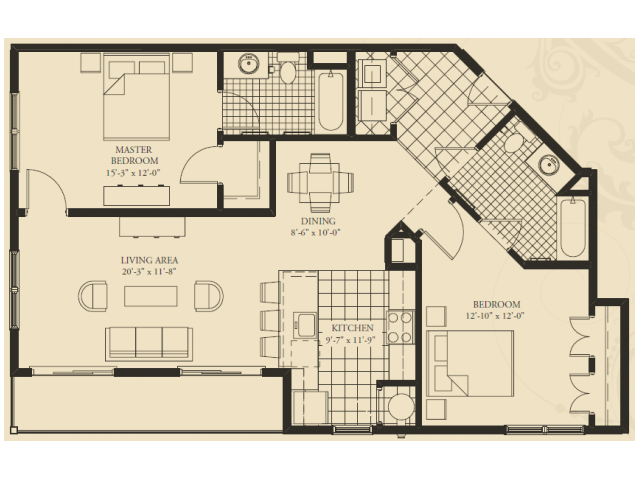 Select homes also offer short term leases, fully furnished options, and upgraded interior features. 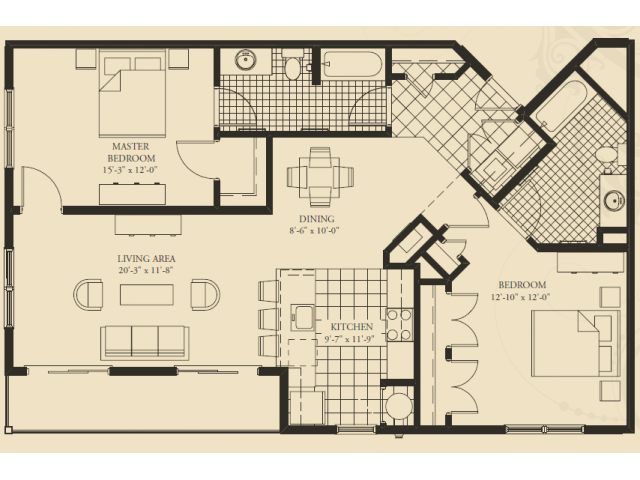 Visit us today for private tour of our available homes.